One of the most enjoyable things about living in Atlanta is enjoying a balmy Georgia evening on the deck. In good weather your deck becomes a central gathering place so it is important to ensure that age and weather has not made it a potential safety risk for you, your family and your guests. 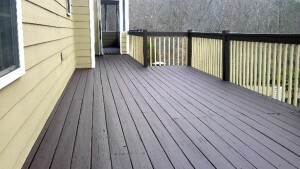 At D&R Painting and Construction in Douglasville, we specialize in inspection and repair/restoration of decks. We can easily clean, stain and treat the deck's surface and replace rotting railings but most decks that have problems have them beneath the deck. Let us repair your deck and give you the confidence that it is safe for family and friends to use. Normally fences will just wear out and need to be replaced entirely but there are exceptions. Fences can be partially damaged by storms or accidents where it is more economical to replace the damaged section than the entire fence. The same holds true for expensive fencing like wrought iron. If rust appears on parts of the fence it's far more efficient to treat the rust than replace the fence. 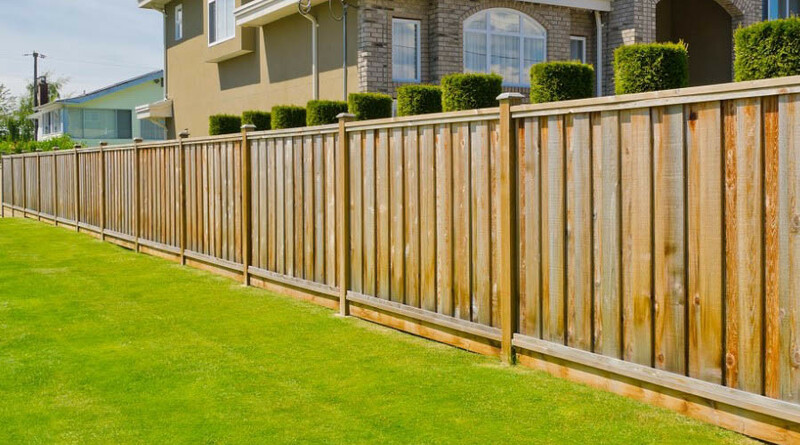 At D&R we can help you evaluate your fencing and provide expert repair services if that's the most appropriate way to go. We are a family owned and operated business you can trust. We have references from all over the Atlanta area including Vinings and Sandy Springs that we are happy to share with you.